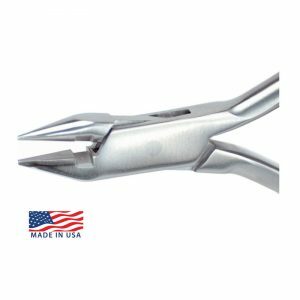 · This hole punch instrument is designed to cut out a 4mm wide long section on the aligner. 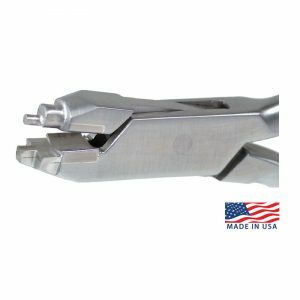 · Remove a section of the aligner with one simple squeeze to easily attach a button or cleat to the tooth. 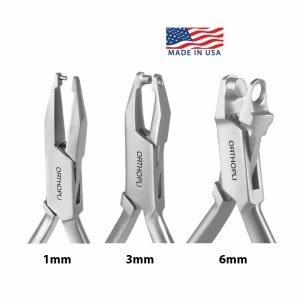 · Designed to remove a section of the aligner without the need for scissors. 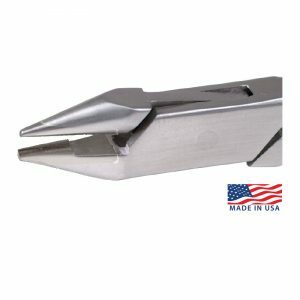 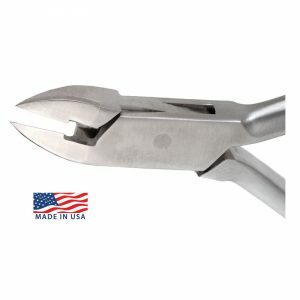 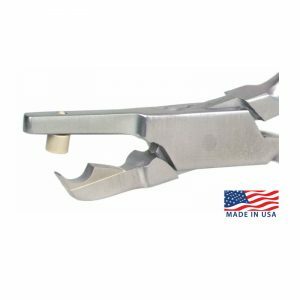 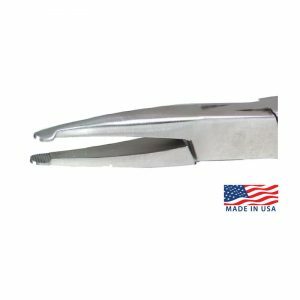 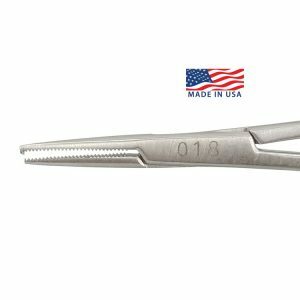 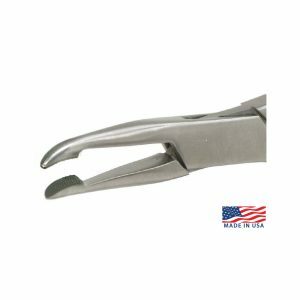 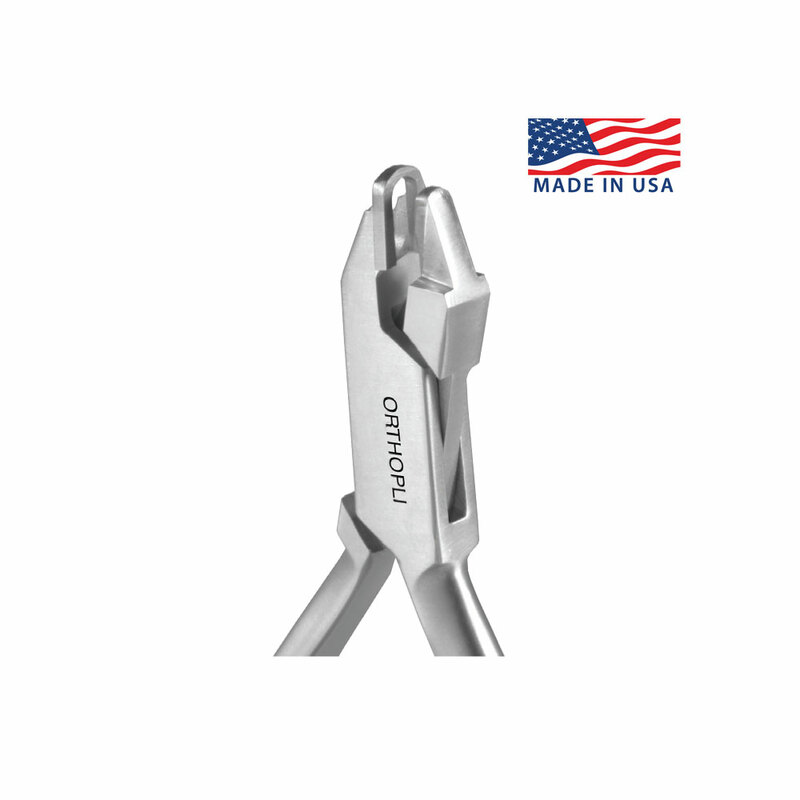 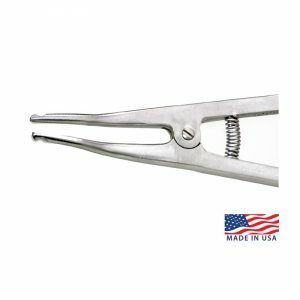 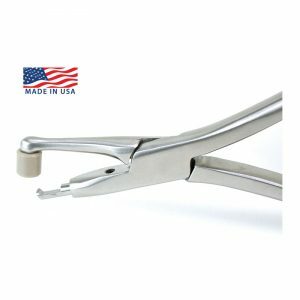 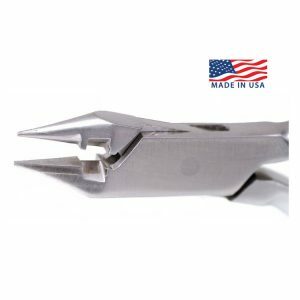 · Cutting beaks are manufactured with hardened steel inserts.